Today is a big day in Cisco social networks: the Cisco Champions for 2015 are selected and I’m proud, honored and excited to announce that I’m elected as a Cisco Champion 2015 for datacenter 2015. 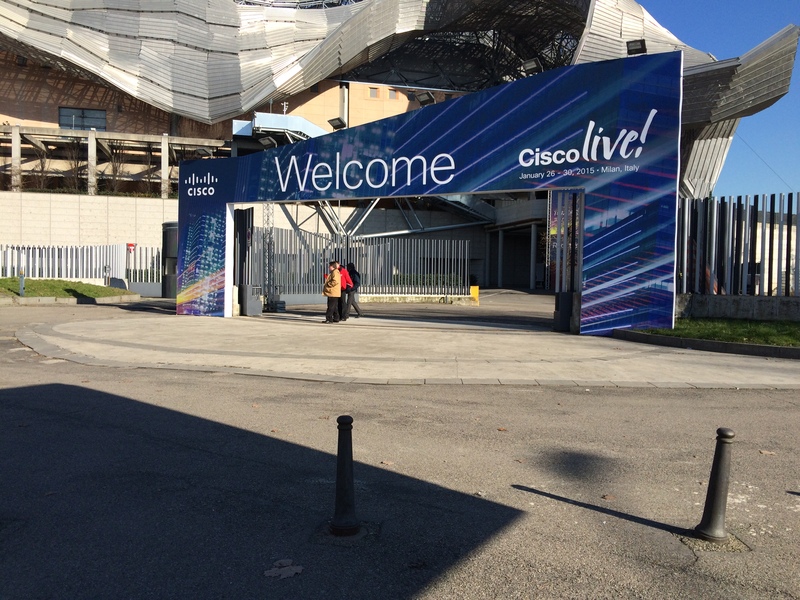 As you might now, I was a Cisco Champion too in 2014, that was the first year the program existed. The second year started today! 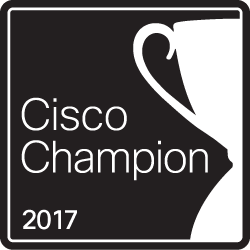 As another bonus this year, my colleague Rob Heygele is selected as Cisco Champion in Enterprise networks! Congrats to him and offcourse to all other fellow Champions of 2015! Cisco started the Cisco Champion program for people who are passionate about (Cisco) Datacenter technologies and love to share their knowledge with the rest of the world by blogging, twittering and other social media. The nominations are open until oct 31th and it’s possible to nominate me and all other great bloggers we all check out regularly. Send your nomination to [email protected] and make sure the text “Data Center” is in the message body.